4.The shipping for this batch will start on a first-order-first-ship basis on 21-31 January 2018 for orders that Bitmain has received full payment for. We advise you to research and prepare in advance for the customs’ clearance in your country to avoid delays or unexpected costs. 5. You will need an ATX PSU. 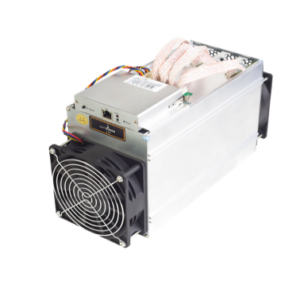 Bitmain recommends the APW3++ for the S9 miners. It cannot power more than one miner. 6. There are 3 PCI-e connectors for +12V DC input on each hashing board and all 3 need to be connected to the PSU for the hashboard to operate. Do not connect more than one PSU to the same hashing board! 7. Separate power supply to control board: there is one additional 6pin PCI-e connector on the IO board which must be connected to the PSU to get power. 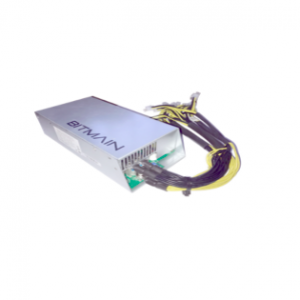 Be sure to power on the miner only after all the 10x PCIE connectors are connected to power supply. 6. 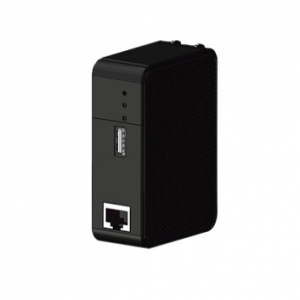 Btcns will cover shipping cost when shipping a replacement unit within the warranty period. 7. 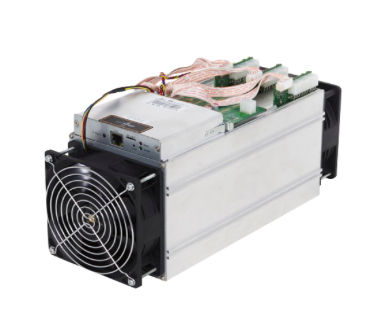 If you notice there are some loose heatsinks when you receive the miner, please inform us by email to info@btcns.nl within 3 days from the date the package is received according to UPS/DHL/FEDEX’s website. 8. Btcns does not take any responsibility for or compensate for any loss as result of downtime caused by delays in transportation as a result of custom formalities or other reasons.